I am Fernie Uribe's sister and I along with her best friend Diana Garcia and her sister-in-law Diana Uribe are devastated by all that's happened in Houston and to our family. The Uribe family lives in Houston, and like many other families, was hit hard by Hurricane Harvey. 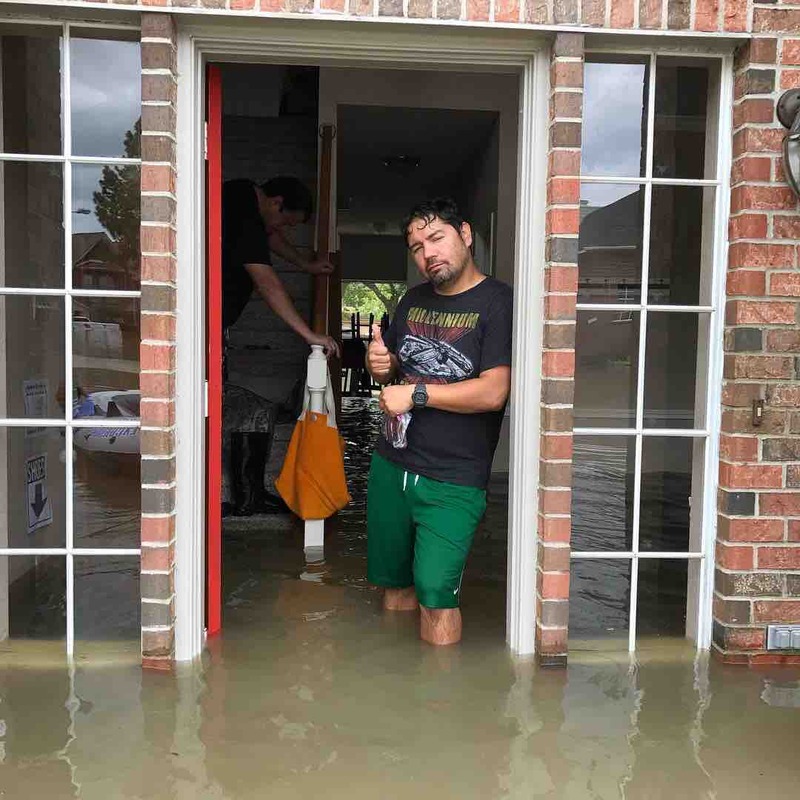 They were forced to evacuate their home but, unlike many others in similar situations, were blessed to be able to count on friends for housing and assistance. Unfortunately, their house was flooded, and now they find themselves in a difficult situation. Angel and his wife Fernanda "Fernie" are pastors and work at their local church, where their four children attend school. While their needs are always provided for by God and the church community to which they belong, they're a family of six and will be facing a time of rebuilding and restoring. Any financial assistance will be helpful and welcomed. Please continue to pray for them and donate as you are able. Blessings! 3. 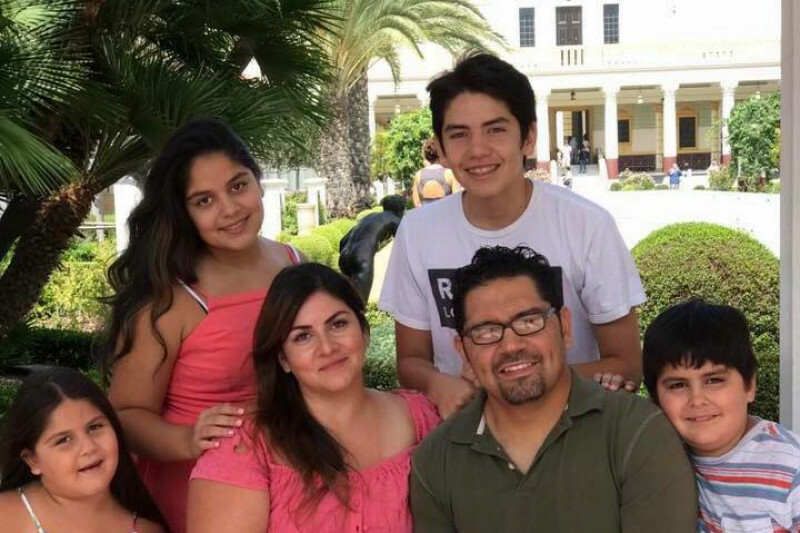 Funds are 100% for the Uribe family's current and future needs, living expenses, temporary housing, food, clothing, as well as rebuilding and restoring their home and car needs. 4. Funds will be directly deposited/transferred to the family's personal account.